As I predicted in my last post, the last couple of weeks were a bit busy, I traveled a lot and I recently went back to college so I read very little. However, now that things have gone back to normal, I shoud have a lot more opportunities to post! At first, I didn’t think I would review the two Tor.Com novellas featured on this post because I didn’t have a lot of things to say about them. However, I think both of them are worth a read so I figured mini-reviews would be a good way to still recommend them to you. 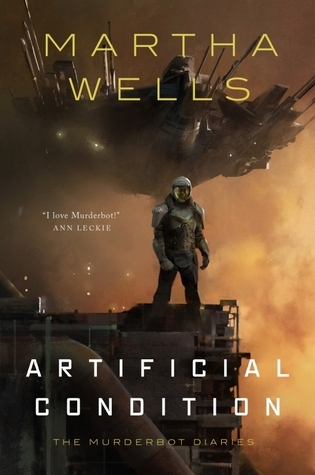 Artificial Condition is the second book in the Murderbot Diaries, a science fiction series of novellas about Murderbot, a security robot who loves watching soap-operas and hate talking to humans because they are 1) stupid and 2) tend to die a bit too easily. In this installment, Murderbot is looking for clues to a brutal accident that happened while she was working. While traveling to its destination, Murderbot is going to meet ART, a very moody Research Transport vessel, which may or may not have the same taste in dramas as them and might very well be a useful friend to have in order find the information it needs. As with All Systems Red, I was a bit underwhelmed by the plot that I find a little predictable, however, I still very much enjoyed this new adventure. 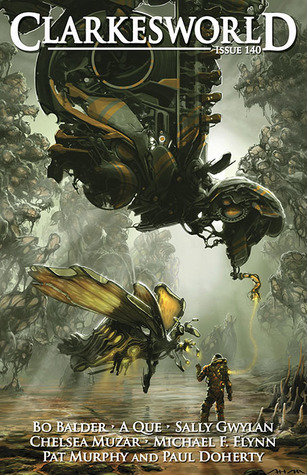 I really enjoyed the banter between ART and Murderbot, I thought they made a great team and I really liked their dynamic. Artificial Condition isn’t THE novella of the year but it was a pleasure to read and very fun overall. It’s the type of science fiction popcorn read that I really like to indulge in once in a while and I will definitely be reading Rogue Protocol, the third novella in the series, when I will be needing a fun read! The Only Harmless Great Thing by Brooke Bolander is a completely different thing from Artificial Condition. I liked it so much that, at first, I wanted to dedicate a whole post to it just to rave about it. However, when I tried to do so, I found myself incapable to write a coherent review of it. First of all, the plot is so strange that it almost impossible to write a synopsis that makes sense without spoiling everything. 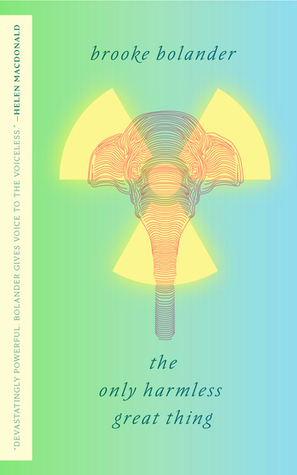 To make it simple, let’s just say that this novella follows a series of interconnected stories and timelines and that it is about radioactive girls, elephants and a new world order. The Only Harmless Great Thing is an alternative history novella with a lot of original and thought-provocking ideas and it manages to do a lot more in 96 pages than most novels. 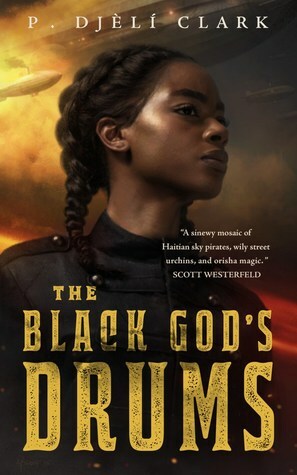 At first I was a bit thrown off by the writing style and the unusual structure but, after a couple of pages, I found myself completely immersed in the story and I devoured the entire thing in a sitting. It is definitely worth a read for the ideas and sheer originality of both the plot and the structure. One of the best novellas I had the chance to read for sure!